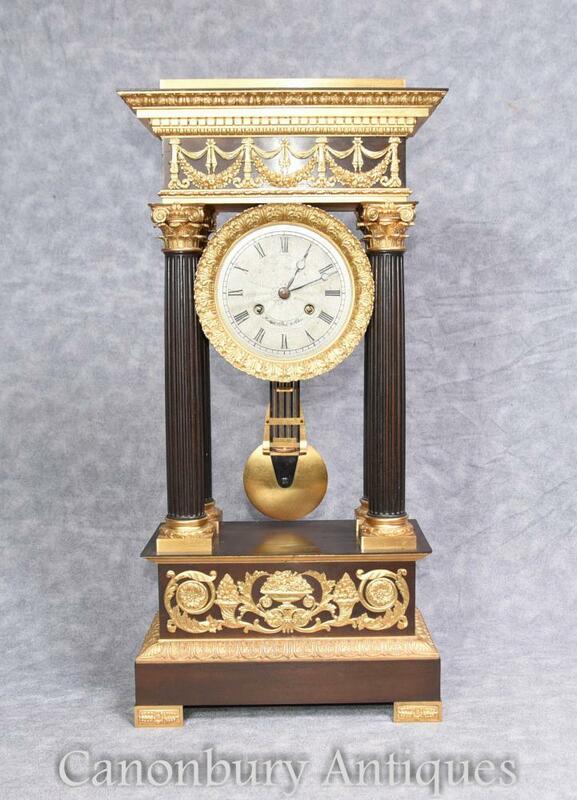 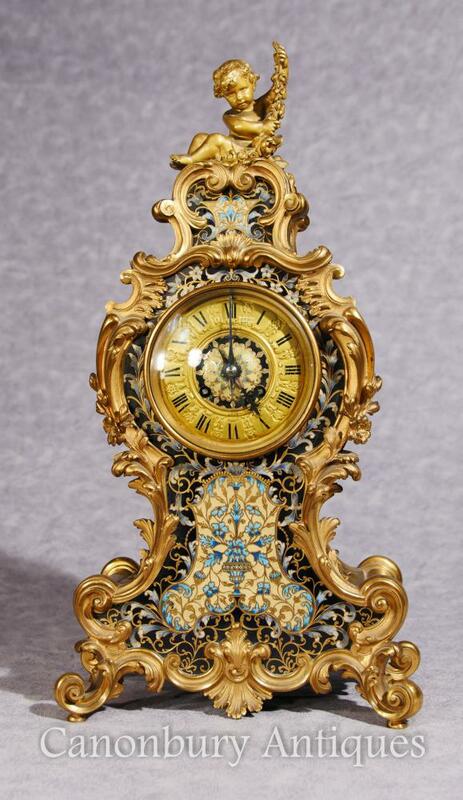 This entry was posted in Manteluhr, ormolu Uhr and tagged Manteluhr, ormolu Uhr on September 4, 2018 by canonburyantiquitaten. 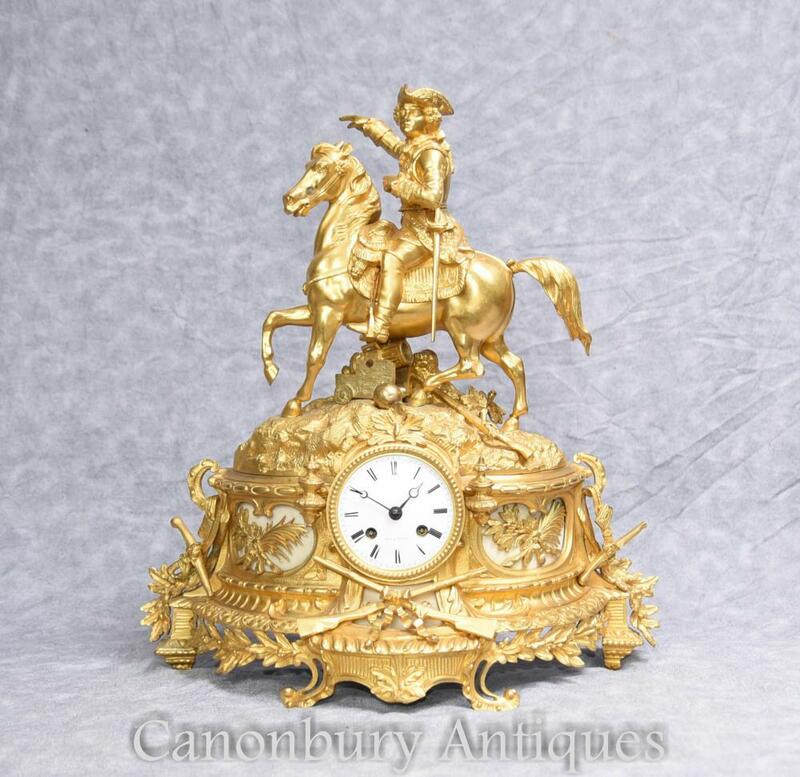 This entry was posted in Manteluhr, ormolu Uhr and tagged Manteluhr, ormolu Uhr on March 7, 2018 by canonburyantiquitaten. 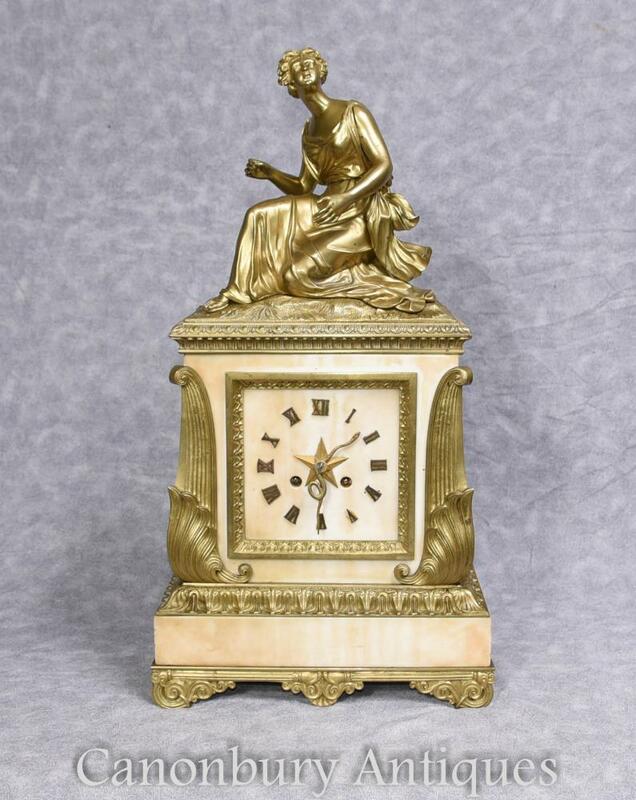 This entry was posted in Antike Uhr, Art-Deco-Uhr, Mantel Uhr, ormolu Uhr and tagged antike Uhr, Art-Deco-Uhr, Manteluhr, ormolu Uhr on August 19, 2017 by canonburyantiquitaten. 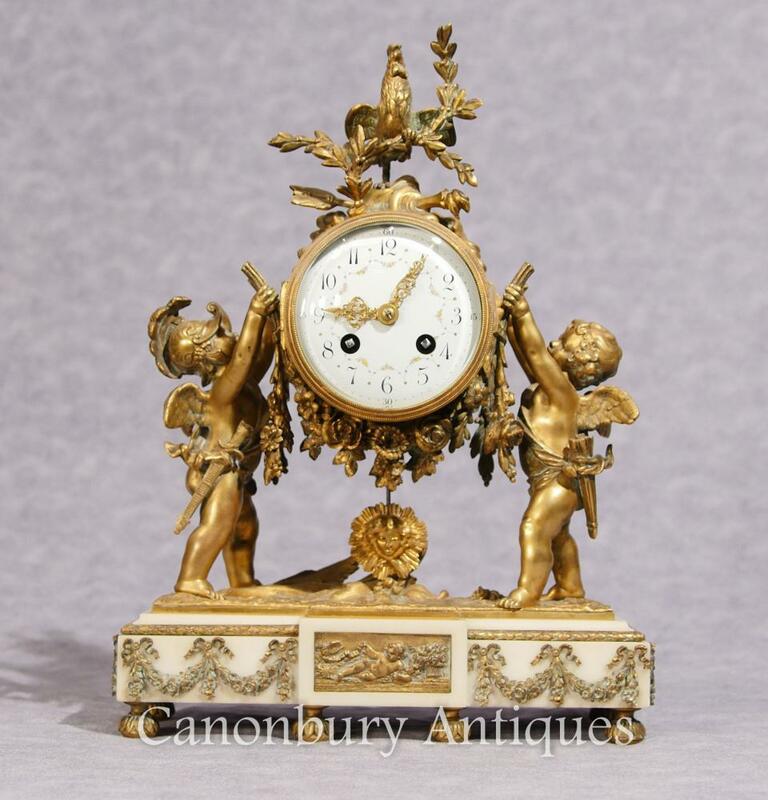 This entry was posted in Antike Uhr, Art-Deco-Uhr, Mantel Uhr, ormolu Uhr and tagged antike Uhr, Art-Deco-Uhr, Manteluhr, ormolu Uhr on August 18, 2017 by canonburyantiquitaten. 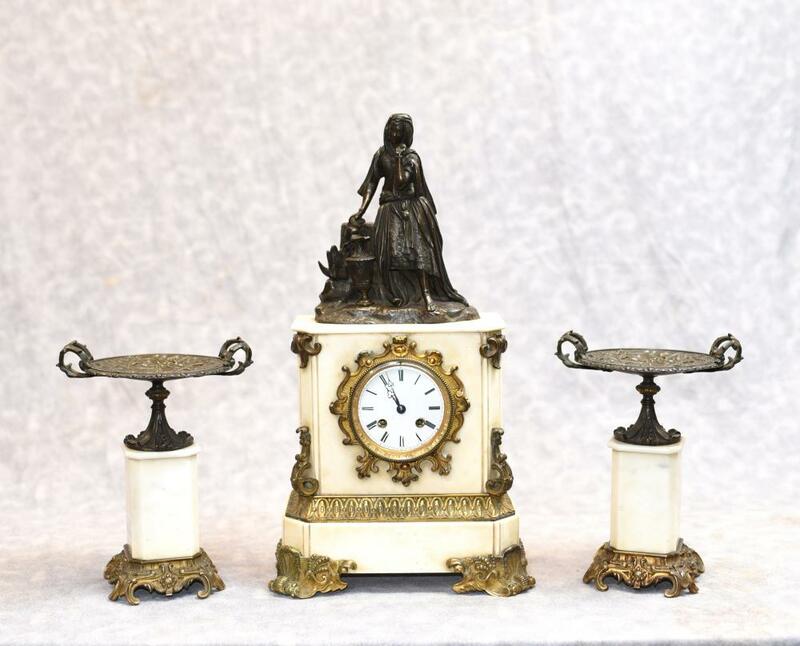 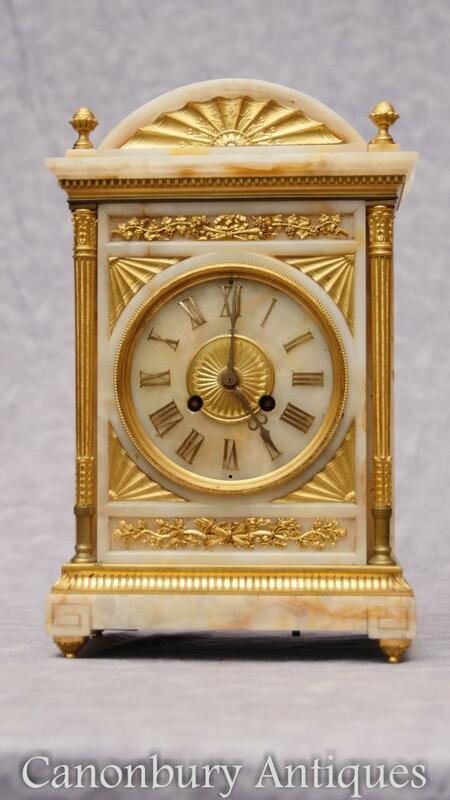 This entry was posted in Antike Uhr, Art-Deco-Uhr, Marmor Uhr, ormolu Uhr and tagged antike Uhr, Art-Deco-Uhr, Marmor Uhr, ormolu Uhr on August 18, 2017 by canonburyantiquitaten. 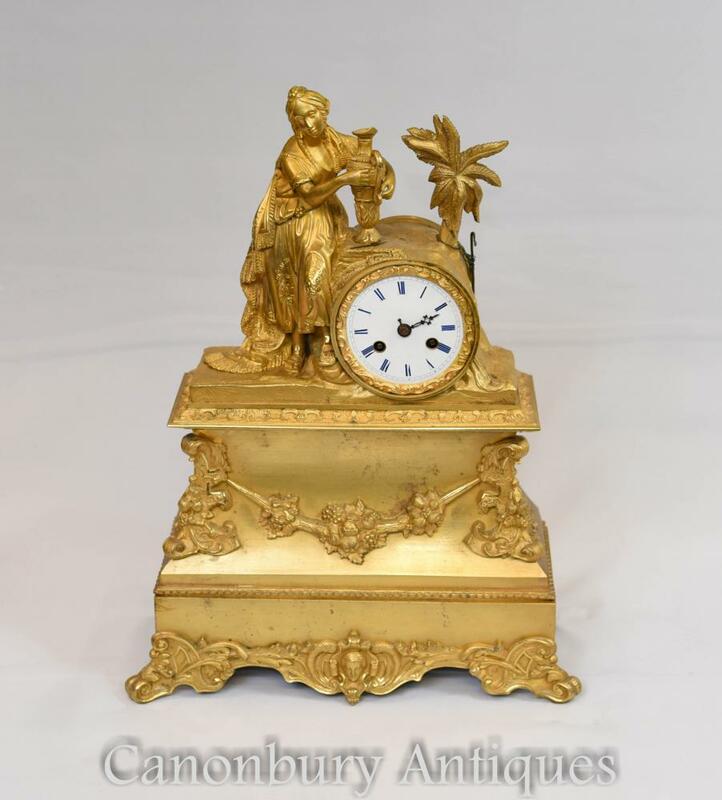 This entry was posted in Antike Uhr, Antike Wagenuhr, Art-Deco-Uhr, ormolu Uhr, Stiluhr and tagged antike Uhr, Antike wagenuhr, Art-Deco-Uhr, ormolu Uhr, Stiluhr on March 25, 2017 by canonburyantiquitaten. 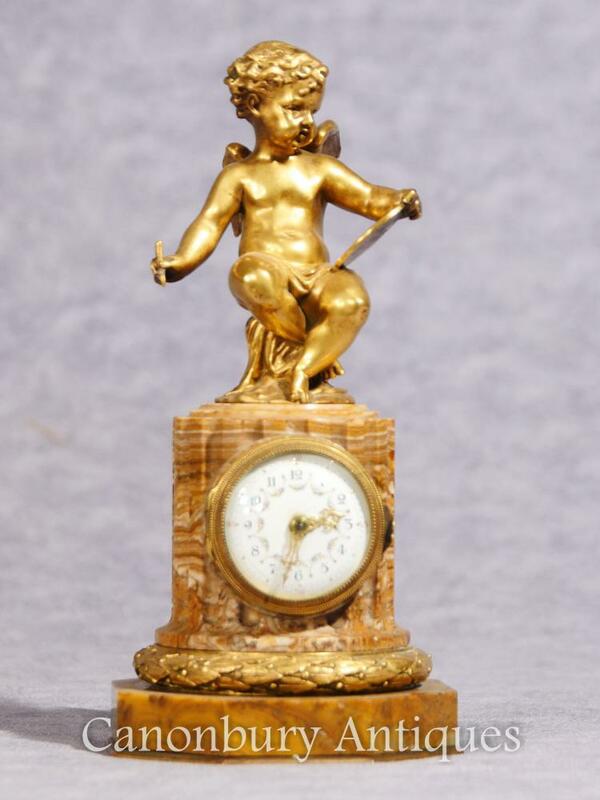 This entry was posted in Antike Uhr, Art-Deco-Uhr, Französisch Cherub Uhr, ormolu Uhr, Umhängetaschen and tagged antike Uhr, Art-Deko-Uhr, Französische Cherub Uhr, Manteluhren, ormolu Uhr on November 28, 2016 by canonburyantiquitaten. 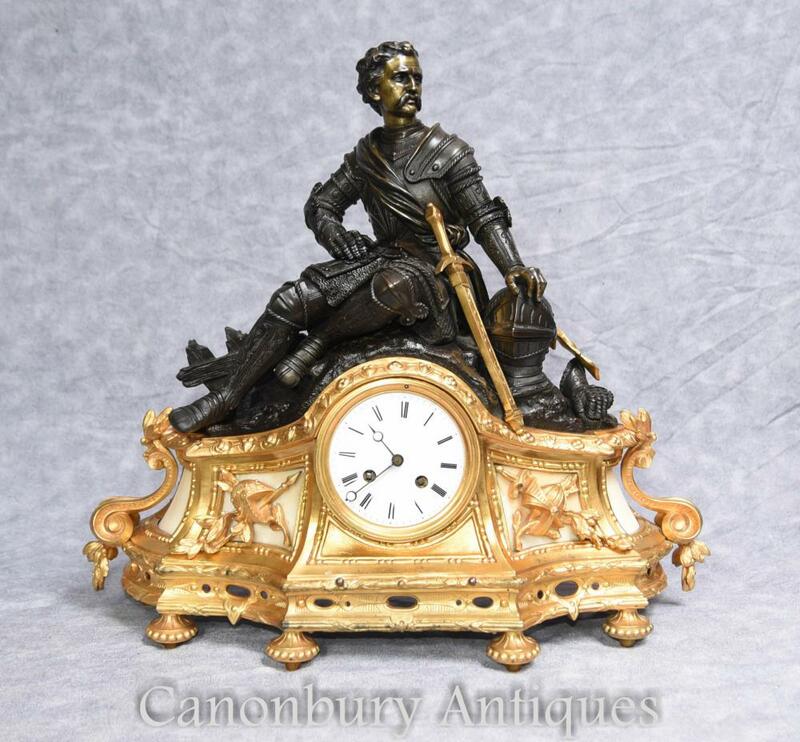 This entry was posted in Antike Uhr, Art-Deco-Uhr, Mantel Uhr, ormolu Uhr and tagged antike Uhr, Art-Deko-Uhr, Mantel Uhr, ormolu Uhr on November 28, 2016 by canonburyantiquitaten.